Large breaches of consumers’ personal information are becoming more and more common and, in response, some consumers are placing freezes on their credit information. We’ve heard from some consumers that after placing a credit freeze, it’s affected their insurance premiums. Personal auto, homeowner, condo, mobile and manufactured home and renter insurance companies are not allowed to raise your premiums solely based on your frozen credit information. How does a credit freeze affect my insurance premiums? Some companies are having no trouble accessing consumers’ credit information to issue new or renew auto, homeowner and renter insurance policies. However, other companies have told consumers they’re unable to see credit information. Regardless, insurance companies are not allowed to raise your premiums solely because your credit is frozen. 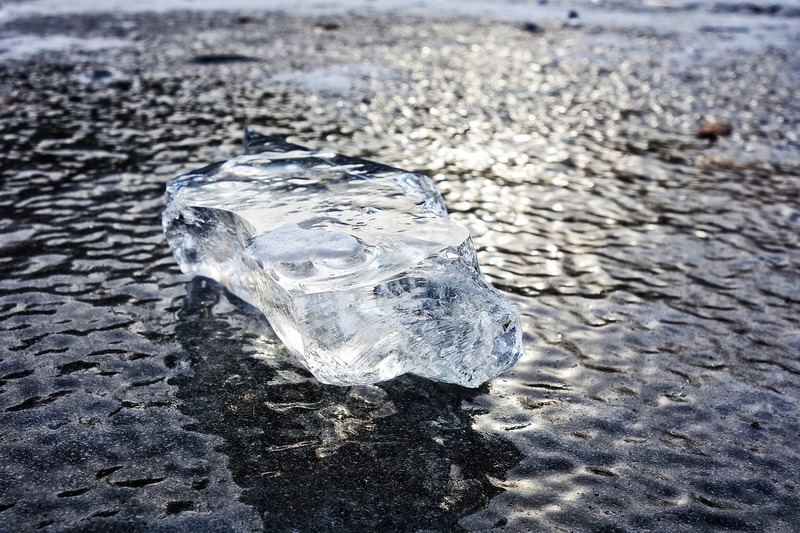 How will I know if my insurer raised my premiums because my credit is frozen? Insurers are required to notify consumers if their credit history affects their insurance premiums. This is called an “adverse action notice” and they have to send it to you within 30 days of the premium change. If you receive an adverse action notice, you should call your insurance company and find out exactly why your premiums went up. You can temporarily unfreeze your credit to allow the insurance company to see your credit information. If your insurance company told you your premiums increased specifically due to a credit freeze,you can file a complaint with the insurance commissioner. Our consumer advocates can look at your policy to find out if the company is charging you more because of a credit freeze, which they are not allowed to do. NOTE: It is legal in Washington state to raise premiums if you have a low credit score. What is the difference between no hit, no score and a credit freeze? No hit: The consumer does not have a credit history. No score: There’s not enough information to determine the consumer’s credit history. Credit freeze: A consumer has a credit score but contacted the credit bureaus to block anyone from accessing the information to reduce identity theft and fraud. Why does the insurance commissioner allow insurance companies to use consumers’ credit scores? Commissioner Kreidler has been a vocal opponent to companies’ use of credit information as a factor in setting consumers’ premiums. He tried unsuccessfully to ban this practice in our state, but the state Legislature allows the practice to remain in place. Is there anything the insurance commissioner can do about credit freezes affecting premiums? We are surveying insurance companies to find out which ones are having trouble accessing credit information. We will use the information to help with our legal review of what we can do to protect consumers. We also expect the state Legislature to look at what can be done to help consumers who use credit freezes.